Commercial roofing is susceptible to a few problems that could lead to massive financial losses and risk to life. Poor workmanship and mediocre installation are two causes of commercial roofing problems that need addressing as soon as possible. Leaks and moisture gathering on the roof are capable of giving it a difficult time. The roof often experiences shrinkages and cracks too. Despite all this negativity, you ought to know that you are not helpless. Scheduling regular inspections and maintenance with a professional roofer is a wonderful habit to develop. This step is crucial in ensuring you preserve the well-being of the commercial roof. A professional roofer is mandatory if you are to know the exact condition your roof is in. 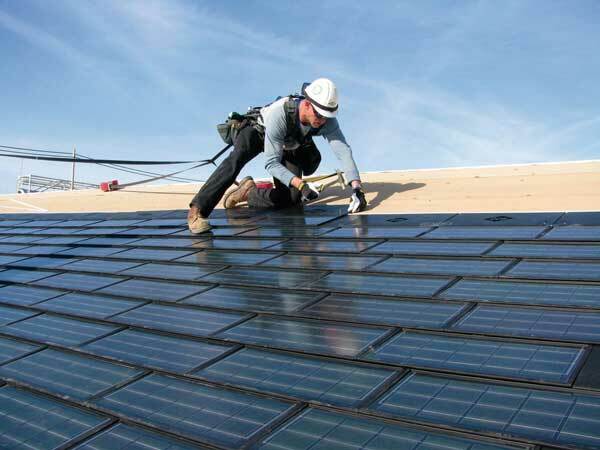 The roofer inspects and tells you about any vulnerability and issue that is emerging on the roof. While at it, the roofer should remove debris from the roof, drains and gutters. Addressing repairs and the need for a replacement immediately you notice them is something worth prioritizing. Waiting too long before prioritizing repairs often never produce the desired results. Postponing the repairs will only succeed in exacerbating the problem. Get the contacts of a good roofing company and hire one before the situation worsens. 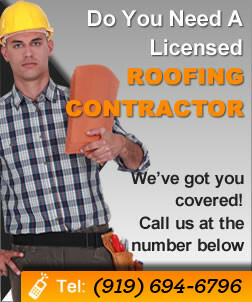 Check that the company you hire is not only trustworthy but also knowledgeable on all roofing issues. If your home is in a place that is renowned for heavy storms and adverse weather conditions, you ought to have its roof examined regularly. Major storms have a tendency of damaging roofs. Even if the damage is nothing more than a few missing shingles, you should hire a roofer to assess the full extent of the problems. Remove the leaves, twigs and all types of debris the storm leaves behind on the roof. Snowstorms need proactive and reactive solutions too. It is important that you check the drains and downspouts thoroughly before the onset of any major snowfall or snowstorm. The purpose of the inspection is to ascertain the drains and downspouts are clear. If this is the case, the falling snow will have no problem melting away. What is more, this helps in clearing the roof fast. The reactive measures mainly involve removing the excess snow that has piled up on the roof. The nearby trees and vegetation need your attention too. Ignoring the trees is one of the worst errors you will ever make. Whether the roof is in excellent condition or not, your task is to check and trim the nearby trees. The distance between the roof (house) and trees should be at least 3 feet. This way, falling and fallen debris will not gather on your roof to block or damage one of the most important parts of your home. Lastly, be as organized as possible. Staying organized is the best way of taking the right measures to protect and maintain your roof superbly. Develop a roof maintenance program and do everything you can adhere to it religiously. Keep an accurate record of all maintenance and inspection sessions. Staying organized involves keeping an accurate record of the roofing contractor’s contact details since you never know when his services will be required.